Shock dampening, cushioning and pressure distributing visco-elastic foot care products. Open cell structure adds breathability and reduces heat. Antibacterial treatment reduces mold and mildew. 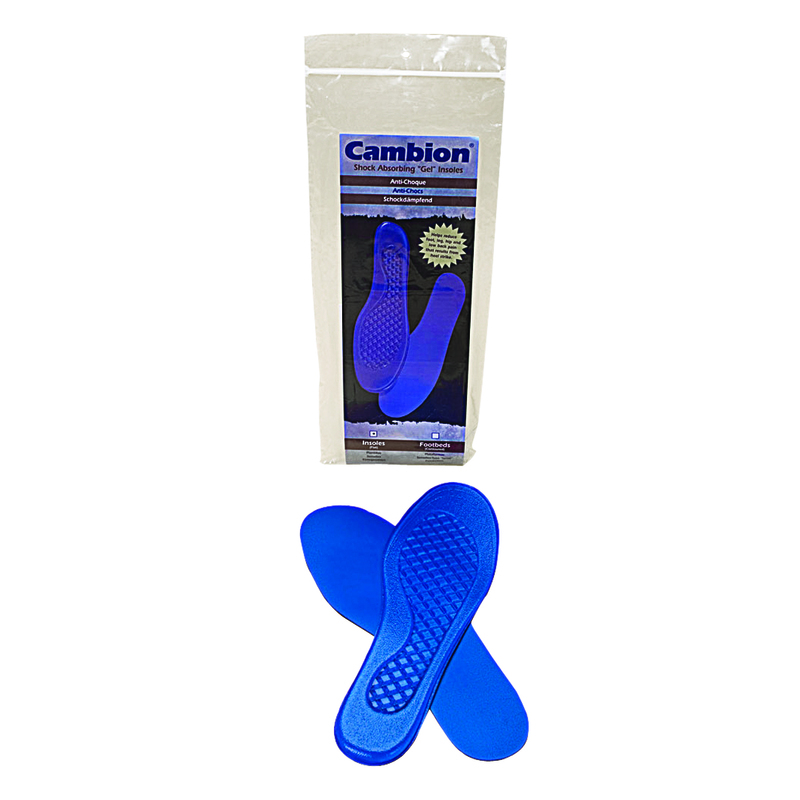 Poron® foam top responds to changes in your foot while walking. Smooth, non-piling, easy-to-clean.